Absolutely delighted and honoured to have been awarded the De Laszlo Foundation Prize at the Royal Society of British Artists Annual Exhibition this year with a painting of my Dad. 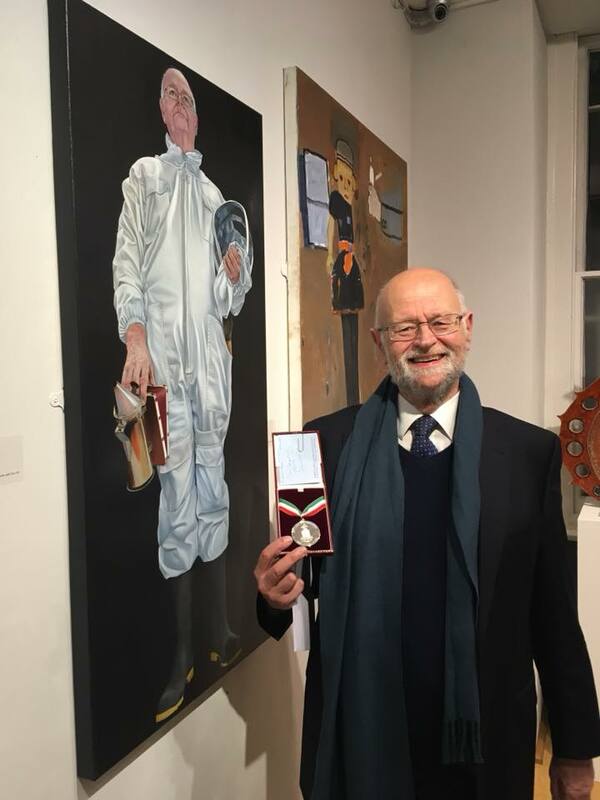 Here he is at the private view with his painting and the De Laszlo medal. Really pleased to hear that my painting 'Here I Am : John' has been long listed for this year's Jacksons Open Painting Prize. Really pleased to find out that my painting 'Here I Am : John' was highly commended by The de Laszlo Foundation Prize at the RBA private view last night! 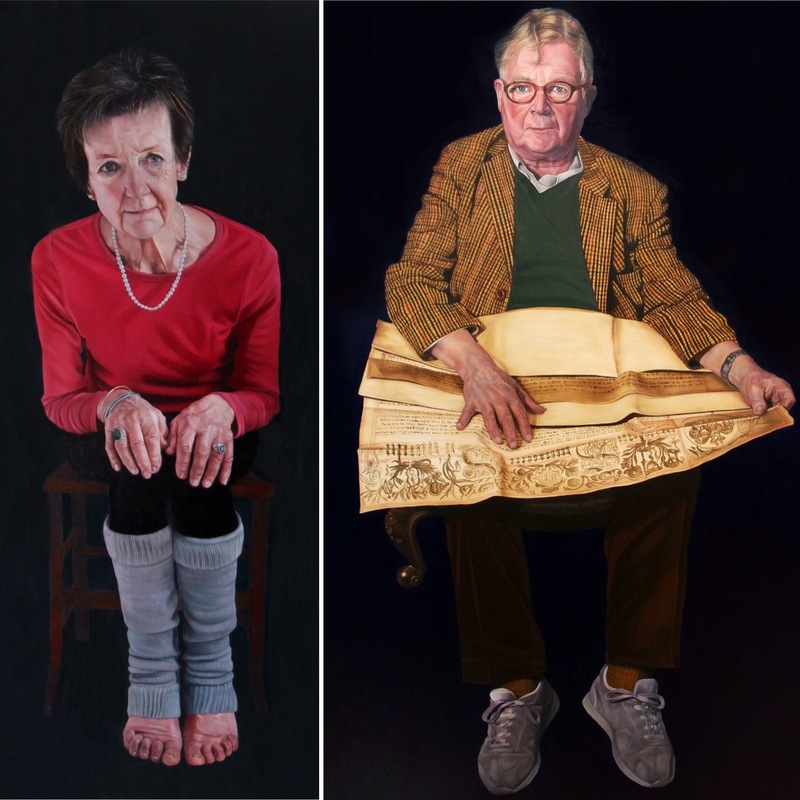 Really pleased to hear that both of my painting's 'Here I Am:Fiona' and 'Here I Am:John' have been short-listed for the National Open Art Prize this year. Really pleased to hear that my painting 'Here I Am:Annabel' has been long-listed for the Jackson's Art Prize this year.